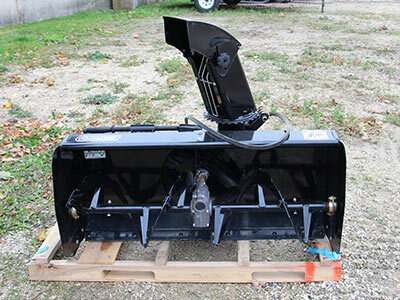 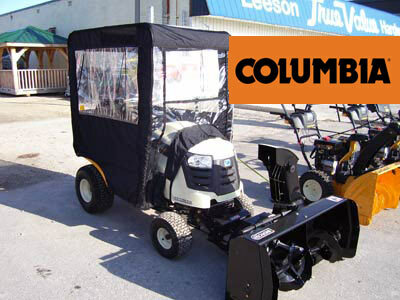 We now sell Columbia lawn mowers, riding mowers and snow throwers. 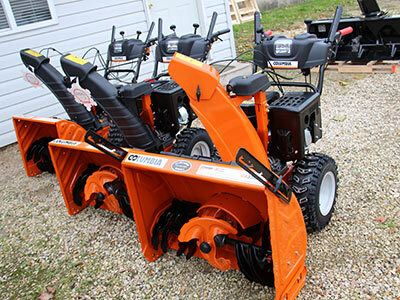 As an authorized MTD Dealer, we service all makes and models, and carry a wide variety of parts in stock. 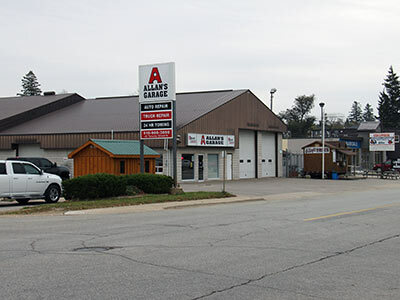 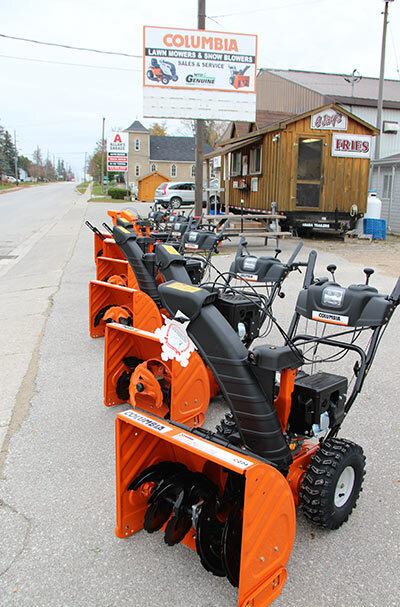 Come see us today for all your lawn and snow equipment needs. 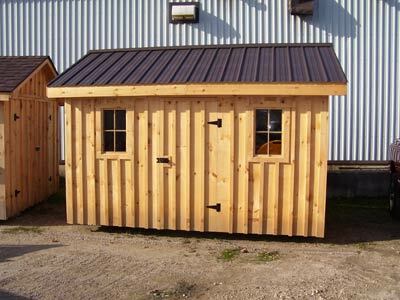 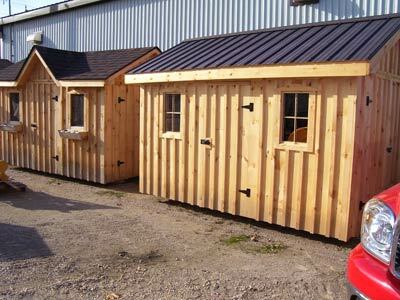 We also sell high quality garden sheds and gazebos, available in all shapes and sizes.